Welcome to Raven Golf Club At Three Peaks! 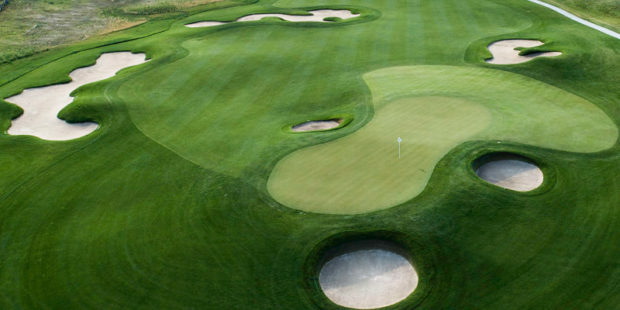 Play The Raven at Three Peaks for the LOWEST rates! 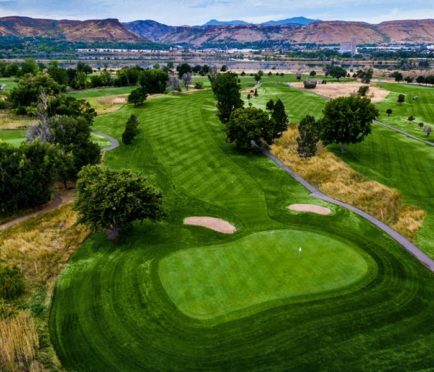 The Raven Golf Club at Three Peaks is considered one of the top courses in the country and, without hesitation, the best mountain course in Colorado. Located in Silverthorne, Colorado just an hour from Denver and minutes from the Vail Valley’s top destinations, the Raven’s spectacular setting is only surpassed by our personalized service. 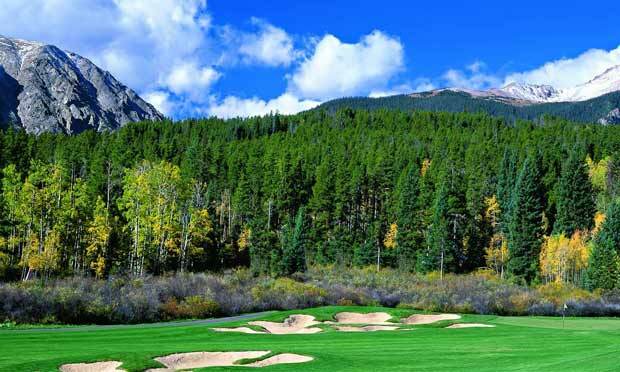 The challenging, but eminently playable Tom Lehman and Hurdzan/Fry golf course design, features lush rolling fairways and immaculate greens surrounded by towering stands of pine and aspen, snow capped 13,000 foot peaks, crystal clear creeks and trout filled lakes. We welcome groups of all sizes and are happy to create the perfect tournament atmosphere for any event. And, of course, individuals are always made to feel special. The Raven Golf Club at Three Peaks has won numerous accolades by local, state and national golf publications. Come see why everyone is talking about the Raven. 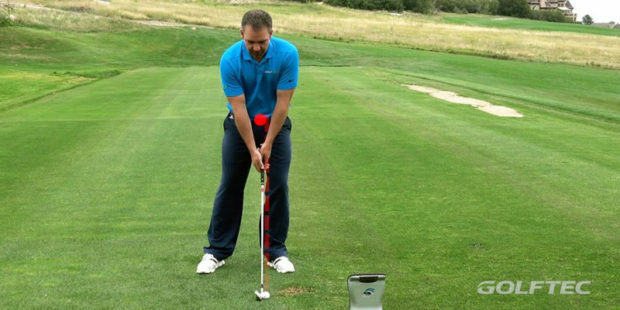 Book your tee times online or call (970) 262-0754. 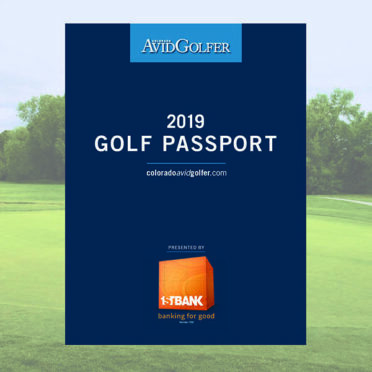 Colorado AvidGolfer is the state’s leading resource for golf and the lifestyle that surrounds it. 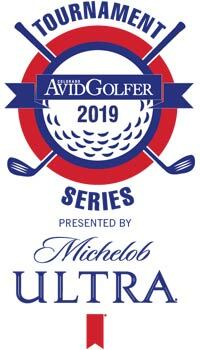 It publishes eight issues annually and proudly delivers daily content viawww.coloradoavidgolfer.com. Follow us on Twitter, Facebook and Instagram.